Love is in the air as sisters Nessie and Sam prepare for Valentine's Day at their newly renovated pub, The Star and Sixpence. They have a star chef winging her way from London to cook a very special Valentine's Day dinner, for all the couples in the village. I haven't read Snowdrops at the Star and Sixpence but I spotted this short story on free promotion at Amazon so thought it was a good excuse to pop a bit of romance into my singleton's Valentine's Day. 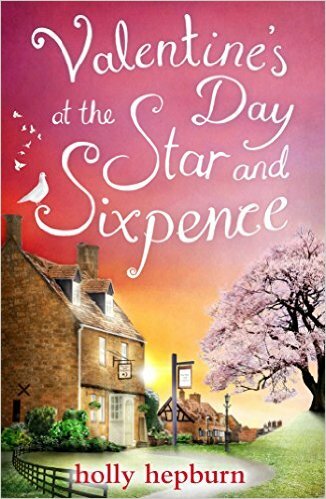 The characters were clearly already developed in the aforementioned Snowdrops at the Star and Sixpence, but the warmth absolutely oozes out of this book so it wasn't long before I felt like a patron of this sparkling local pub. Sam has started a relationship with barman, Joss, and she seems to want to keep him at arms length but Valentine's Day has brought out a bit of her romance. 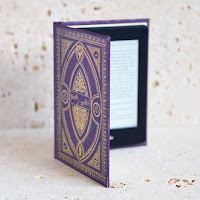 I would love to know why Sam is so tentative with Joss, she's obviously been hurt in the past so I shall have to read Snowdrops at the Star and Sixpence to satisfy my curiosity. Nessie was my favourite character; she suffers from low self esteem and can't believe hunky blacksmith, Owen, feels anything but friendship towards her. I was willing her to have a happy ending and I definitely want to read more to see how their relationship develops. 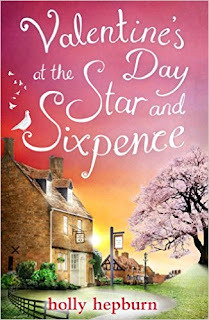 Thankfully, Holly Hepburn has more books in the series planned with Summer, Autumn and Christmas at the Star and Sixpence already available to pre-order on Amazon. So put your feet up infront of the fire and pour yourself a glass of your favourite tipple while you pay a short romantic visit to this charming little pub.